At the same time, the source went on to say, “top secret” and “classified” documents continue to be transferred in the old-fashioned way: between senior officers, person to person, in the presence of armed security personnel. “This is a network with extra protection and without access to the outside world. There are no bays for unlicensed connections, but at the same time the network has encoding systems for all nodes,” Karen Kazaryan, a leading analyst with the Russian Association of Electronic Communications, told RBTH. 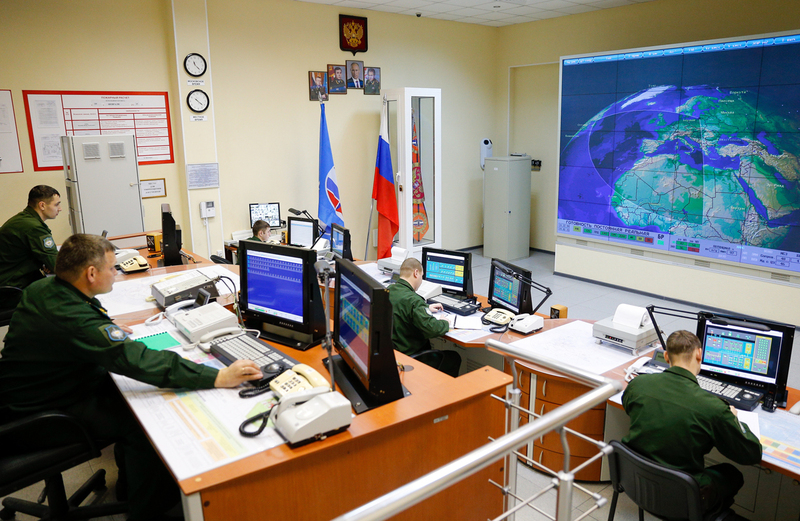 He explained that the Russian Defense Ministry had started developing secure data transfer channels back in Soviet times and that the current network is based on X.25 protocols, known for their high reliability. “In their work the military focus not so much on the speed of data transfer as on its security. Furthermore, in many countries the military do not at all seek to improve the existing systems and often can work on systems developed decades ago,” said Kazaryan. He cited the U.S. as an example. According to Kazaryan, the Pentagon does not use new-generation networks.